Jesus did not baptise infants nor did he command us to do it either; he simply blessed the little children. Following his example, we seek to do the same, recognising that as our children grow up they will be able to put their trust in Jesus for themselves. Then, according to the biblical pattern, they can be baptised as believers. 2. What about infant baptism? Although widespread, the practice of infant baptism (also known as ‘christening’) cannot be justified on the basis of any clear and obvious Bible teaching or example. Do read our teaching on ‘baptism‘ to see what Christian baptism really is all about and why it is only for those who have already believed on the Lord Jesus. 3. What does the blessing involve? It is simply the occasion when the parents, and in most cases the family as well, publicly present the child to the Lord for his blessing. Someone, usually one of the elders, will pray for the child and pronounce God’s blessing on it. We give thanks to God It is a cause for real rejoicing when a baby has been safely born and we hear that both mother and child are doing well. God is the author and giver of life. We pray for the baby Our prayer will be that the children will grow up as Jesus did, increasing in wisdom and stature, and having favour with God and man (Luke 2:52), so that in due time they will come to faith in Christ for themselves. We pray for the parents With God’s help our homes can be the kind of place where his love and grace will create an atmosphere in which it will be easy for our children to experience him (see Deuteronomy 6:4-7). We pronounce God’s blessing Often we use the following form of words taken from Numbers 6:24-26: The Lord bless you and keep you, the Lord make his face to shine upon you and be gracious to you; the Lord turn his face towards you and give you peace. Spoken in love, and by faith, there can be a real impartation of grace as the blessing of God is spoken over the child. This is certainly what happened when Jesus embraced and blessed the little children brought to him. Parents who present their children to God for his blessing will also want to see their children grow up to love, trust and serve the Lord Jesus. Here are a few things to be aware of: Love is unconditional Let your children feel the warmth of your affection, through what you say and what you do. Don’t let them feel they must earn your love and approval; that would send all the wrong signals about the way God loves us. As parents we model God’s love to our children. Pray for your children Only God, by his Holy Spirit, can bring our children to saving, life transforming faith in Christ. That’s why we pray. As we pray with our children, they will become aware of the reality of God’s presence and of his importance in our lives. Train your child in the right way Basically this involves including our children in our walk with the Lord. As we allow our lives to be moulded by God’s word, theirs will be too. Of course, actions speak louder than words and our children will pick up on our example long before they listen to what we say. They will soon identify any hypocrisy and any discrepancy between what we claim and what we do! When your children misbehave Don’t withdraw love when they do something wrong or are disobedient. Be careful not to exasperate and discourage your children with condemnation or constant criticism (Colossians 3:20). If we punish excessively or hit out in anger or frustration they are likely to become fearful and withdrawn or else stubborn and rebellious. The discipline of their children is something that parents need to be in agreement about. Let the punishment fit the crime and use the occasion to teach them how to say sorry. Choosing the right school It is always sad if our children have to receive their basic education in a system that is at best, indifferent to, and at worse, hostile to the Christian faith. Seek, if at all possible, to have your child educated in a school in which Christian values are promoted and practised. Remember, our children will bring us the greatest pleasure as they learn to love, trust and serve the Lord Jesus. If at the beginning of their life we dedicate our children to the Lord, let us make sure that we don’t sacrifice them later on the altar of secular education, materialism and worldly ambition! Help them develop their own gifts Each child is unique and needs fully to develop their own gifts, talents and aptitudes. Don’t pressure them to be something God hasn’t equipped them for. Our children are not there to fulfil our unfulfilled dreams and ambitions! Give your children time Jesus rebuked his disciples for wanting to send the children away. The only way to build up a strong relationship with our children is to spend quality time with them, listening to them and being aware of things that move and concern them. 5. Parents need God’s blessing too!  If you would like your children to be dedicated, please email hello@newlifecroydon.co.uk or ask for a request form at the Welcome Desk, complete it and place it in the box on the desk. We will then contact you to discuss the matter further and make the necessary arrangements. God bless you.